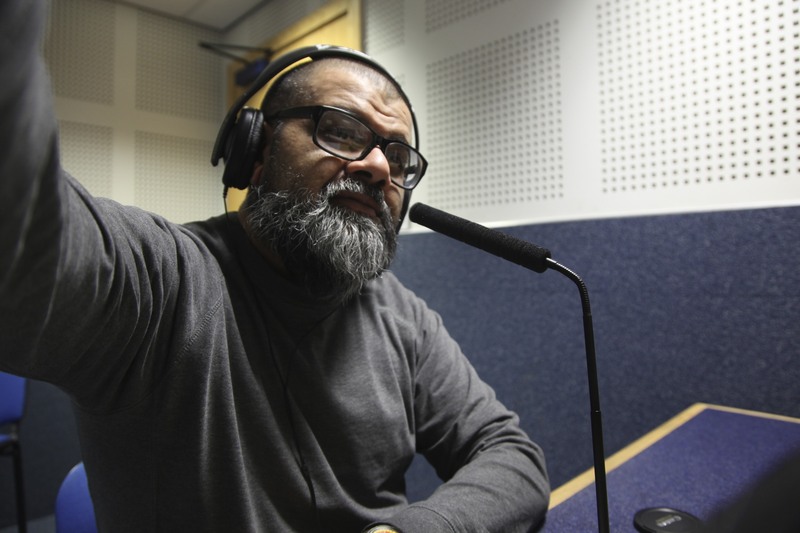 Mohamed and his wife Nozha started Arabic News in December 2001. 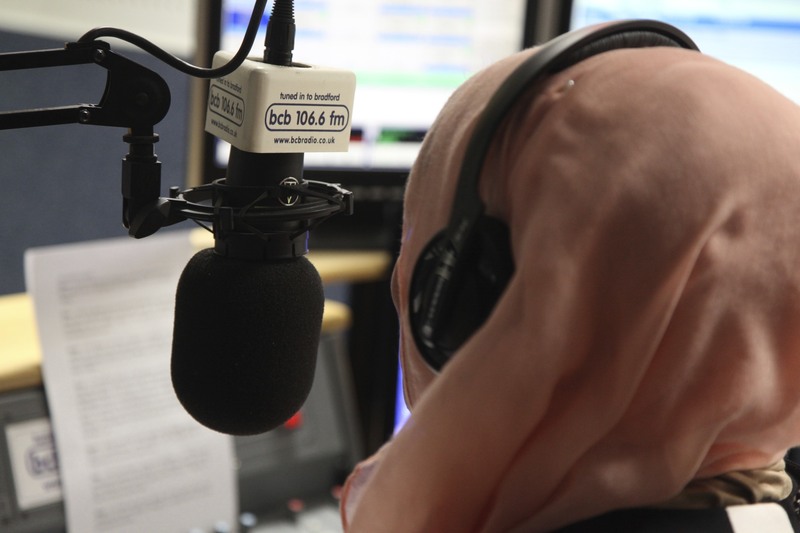 Their aim is to integrate the Arabic community into the lives of the other Bradford communities and inform them of all the events in the district. Arabic News is presented by Nozha Elhelpawy and researched by Mohamed Elsayed. They play Arabic music and talk about Arabic cooking, news, changes in the law, history, places for families to visit, and new and interesting books.